Yiayia, who is Amalia’s grandmother, uses several modes of transportation to get to the apartment where Amalia lives with her parents. On her journey, Yiayia experiences some unanticipated hurdles that threaten to derail her visit. 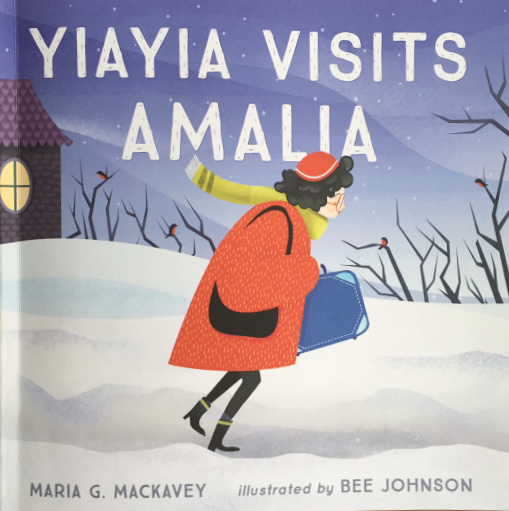 Through the story, children get to experience the anticipation and joy of a reunion between a little girl and her grandmother. For more stories of Mighty Girls and their grandparents, visit our Grandparents Collection.